Norris Conference Centers is a privately held corporation specializing in the hosting of meetings and events at our facilities across central Texas. 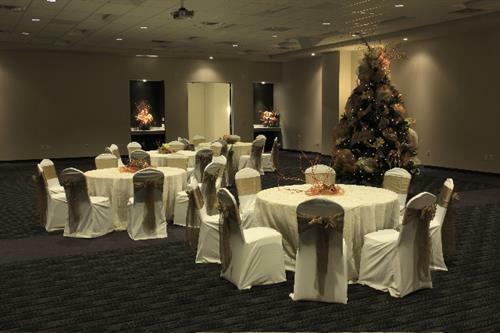 Because our facilities each incorporate an elegant Red Oak Ballroom, along with dedicated meeting rooms, we are able to handle an extensive variety of business and social events. We are proud of each of our facilities, serving clients in Austin, San Antonio, Houston and Fort Worth. Over the past 26 years we have built a solid reputation for superior customer service evidenced by the fact that 28% of our clients use us in more than one city. 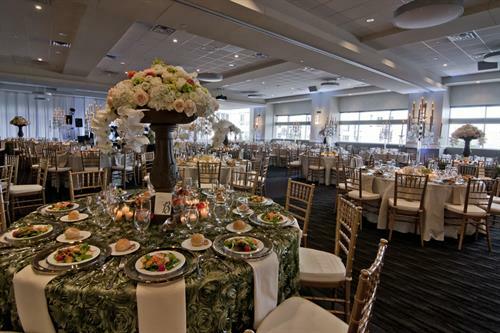 Our facility is ideal for day business meetings, small trade shows and public and private social gatherings such as nonprofit fundraisers and wedding receptions. 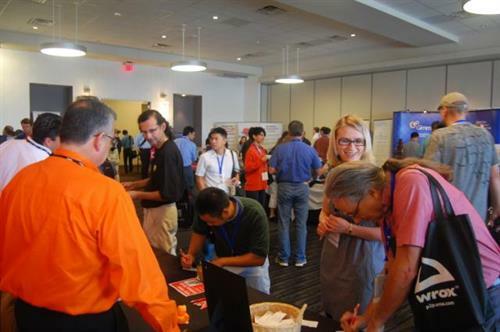 Annually we host thousands of conferences and hundreds of special celebrations. Our clientele incorporates a range of fortune 500 companies, associations of all types, university and government entities and private social events.